Cemetery monuments are typically bigger than any other kind of grave marker. The moment you arrive at a cemetery, you’ll immediately notice which among the graves stands out. Graves that attract the most attention are usually built with funeral monuments. 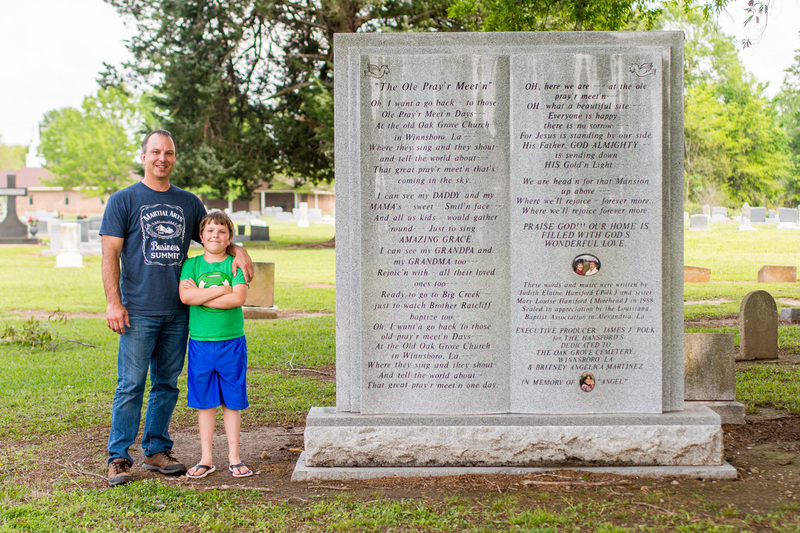 If you are thinking of having a monument for a departed loved one, you can count on Central Monument – an expert maker of quality memorial monuments in North-western Louisiana. Burial monuments are interesting structures that make the cemetery a beautiful resting place for our deceased relatives. It’s an efficient commemorative medium that is sure to last for a long time. All these reasons make grave monuments a truly solid investment. 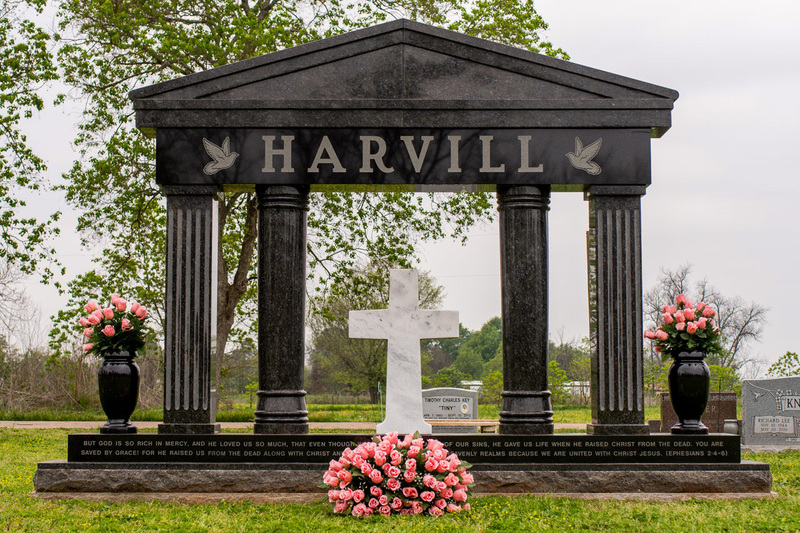 If you have the budget and you feel an ordinary cemetery marker does not serve your deceased loved one the best, you may consider upgrading them to memorial monuments. As mentioned above, burial monuments commonly come in large sizes. For this reason, monuments may require bigger investments compared to other grave markers. But given the endurance of a well-crafted monument, it can bring forth at twice the length of service that its contemporaries are capable of. If you come to think of it, monuments are truly worth the investment. At Central Monument, we welcome our customer’s creative imagination. We let you contribute to the design of the monument dedicated to your departed loved ones. We have an array of cemetery monument designs where you can choose from or use as inspiration. Our collection comes in a range of materials, colors, sizes, and other supplemental features. We take pride in our granite monuments which we skilfully design in accordance to our customer’s desires. Our angel monuments, being one of the most popular choices, possess exquisite charm that enhances the grave’s overall aesthetics. Central Monument is also proficient in monument engraving. We have a way to put inscriptions artistically. We make sure that the monuments we create are embellished in a way that demonstrates a life well lived. Get in touch with Central Monument for your cemetery monuments needs. We will gladly assist you and help you decide which among our beautiful monuments fits your conditions.